Capital Equity Partners has successfully raised $740,000 of equity placement for the acquisition and development of 259 Gold St. in South Boston, MA. The project was approved by Boston ZBA in July of 2018 as a 4 story building, consisting of 4 condominium units, over 3 levels of living and the bottom floor as a garage, holding 8 vehicles, 2 for each unit. The existing property is an approximate 4000 sq. foot parking lot and the building will be a new construction project. Commonwealth Bank out of Hyde Park secured the debt placement for acquisition and construction of $2,128,000. 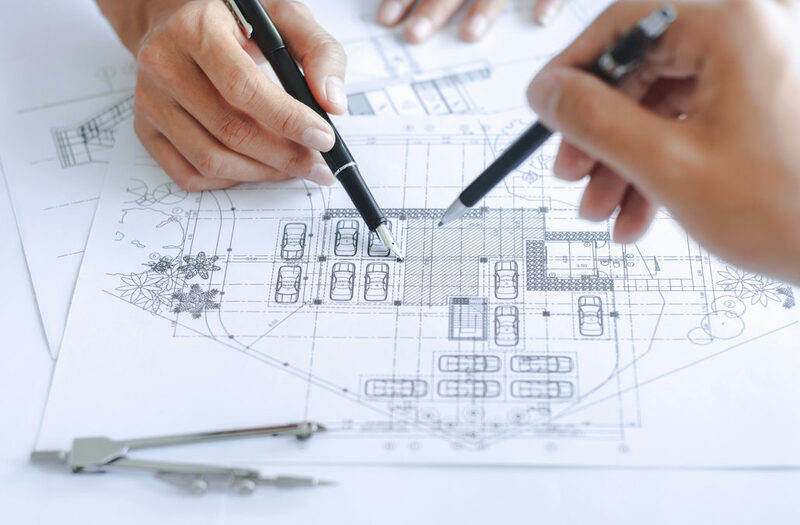 The project is expected to break ground in the Spring of 2018, and last a full year, with the units being ready for Spring 2019. 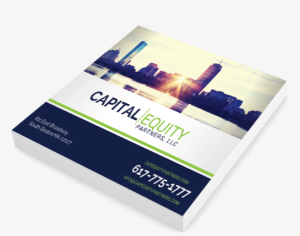 For more information on Capital Equity Partners, our history of returns, and how we operate, please download our prospectus or call 617-775-1777 to learn more.